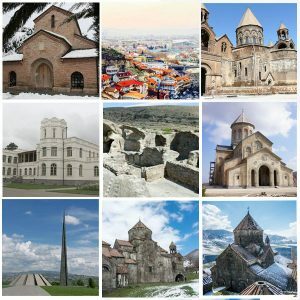 Armenia is the first country to adopt Christianity, and everywhere you can see ancient and modern temples. 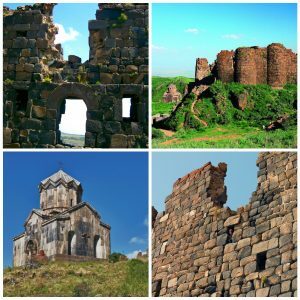 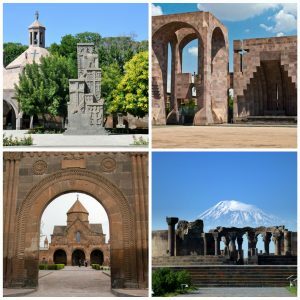 Religion occupies an important place in the life of Armenians, and you should visit Echmiadzin – the residency of the Armenian Catholicos, Tatev, Noravank, Geghard and other monasteries. 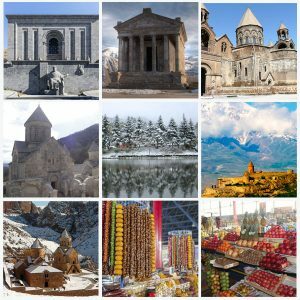 Every time when you get to the temple, you see there mostly local, who come to celebrate the wedding, christening and other ceremonies. 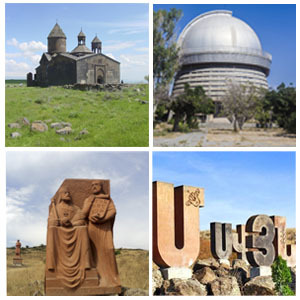 Monasteries are not so much tourist facilities as the daily life of the people. 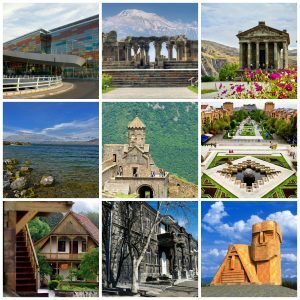 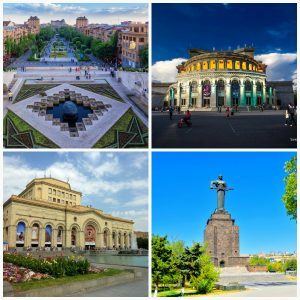 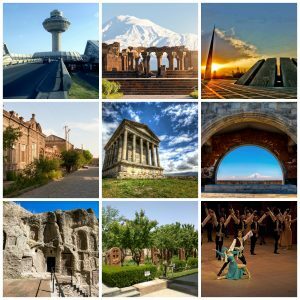 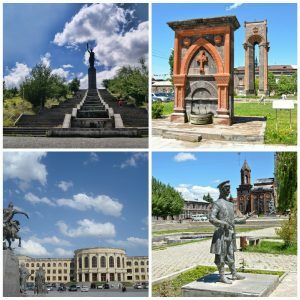 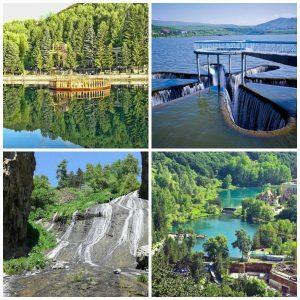 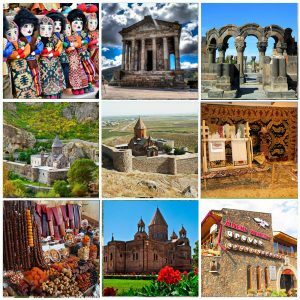 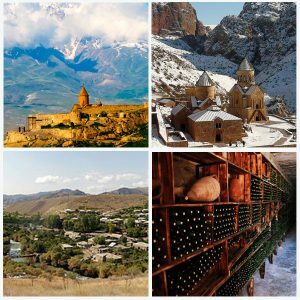 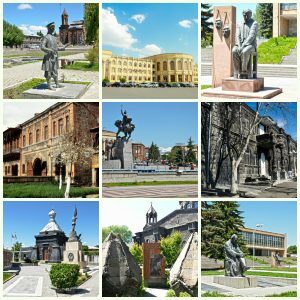 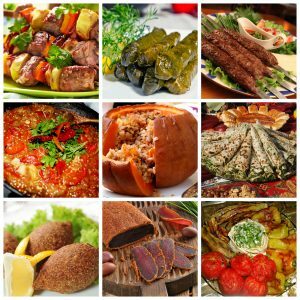 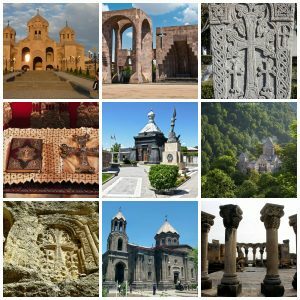 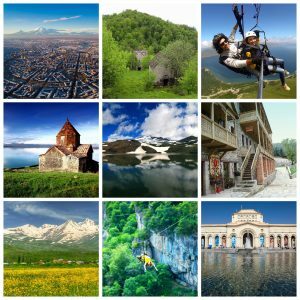 Visit Armenia and make sure!